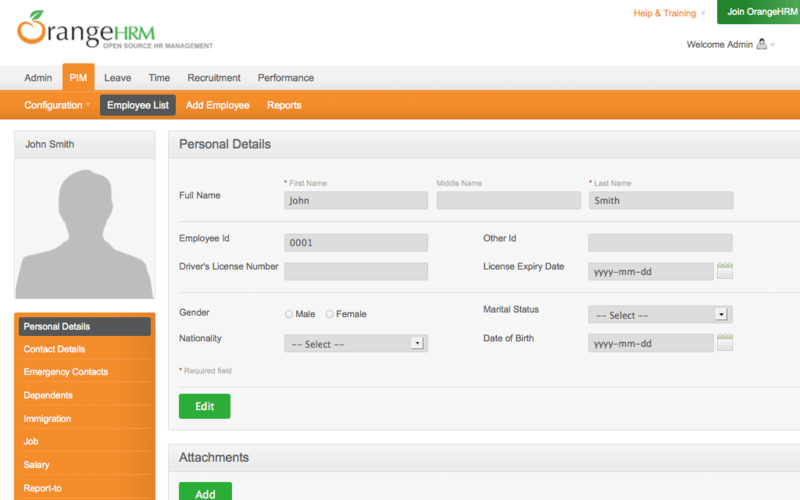 Manage personnel like never before with the industry's leading application, OrangeHRM. Technology is playing a bigger role in HR management than ever before. To ensure compliance while maintaining efficiency, industry-leading OrangeHRM is the best overall value in the market today.